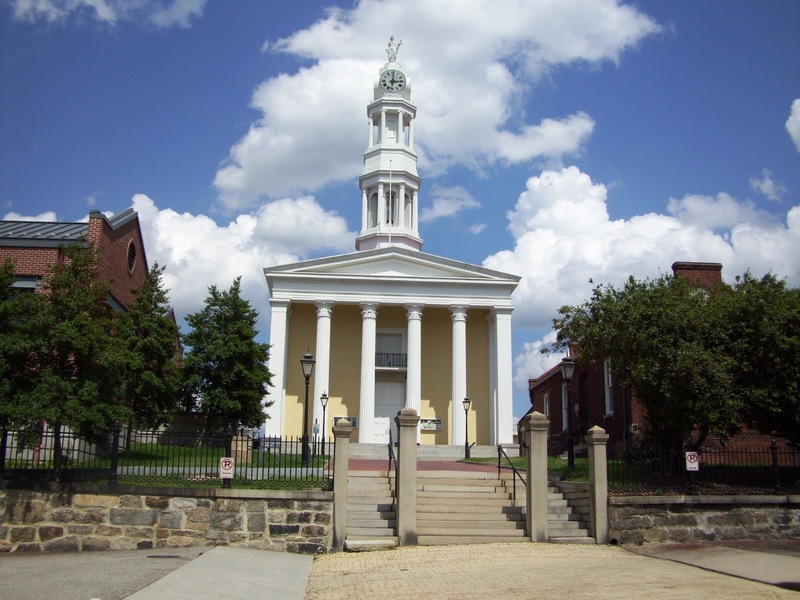 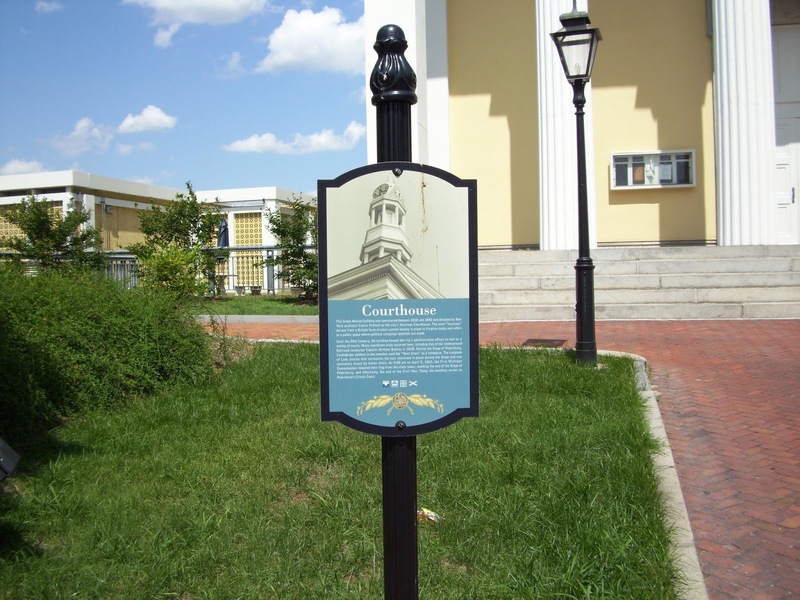 The Petersburg Courthouse was built between 1838 and 1840 in Petersburg, VA. 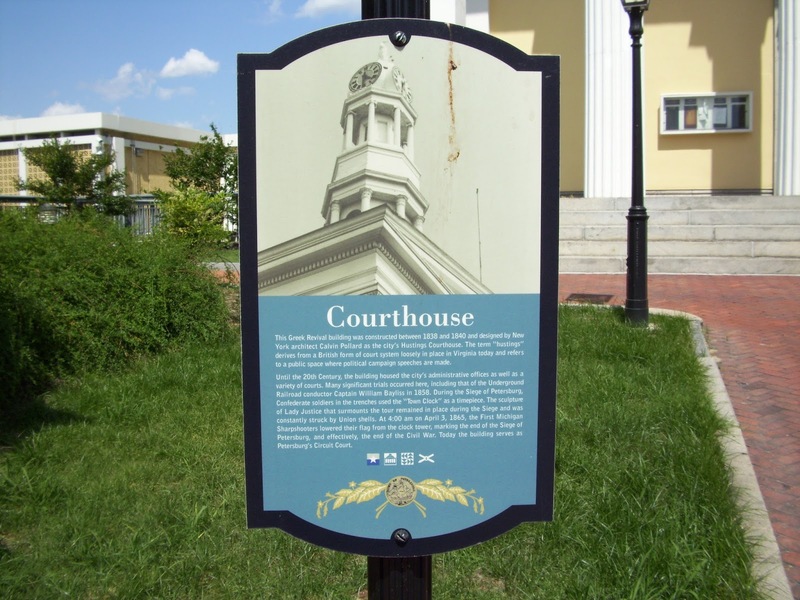 I had the opportunity to visit the courthouse while stationed at Fort Lee, VA in 2009. 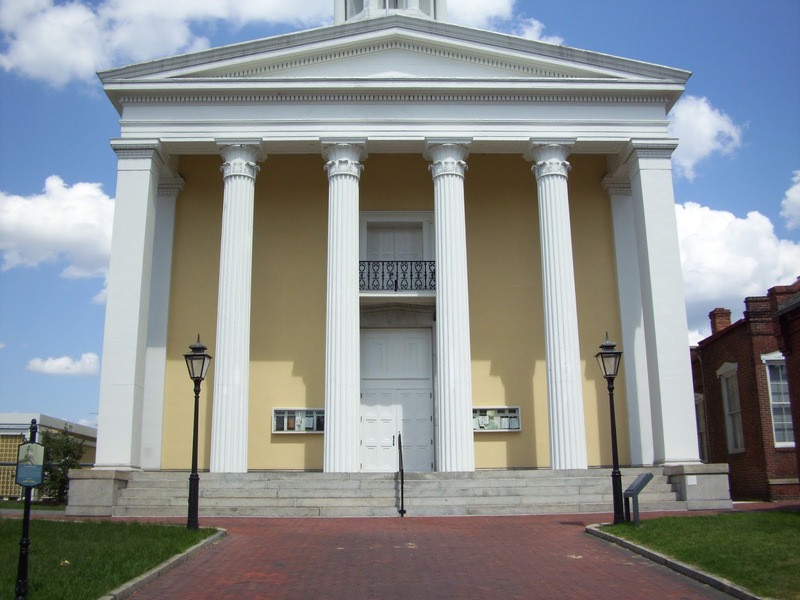 During the American Civil War, the two-story, Classical Revival style brick building, found itself in the middle of the Siege of Petersburg (June 9, 1864 – March 25, 1865). 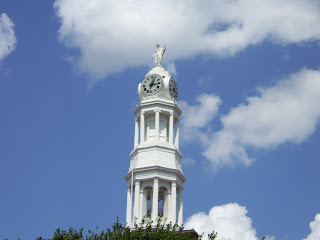 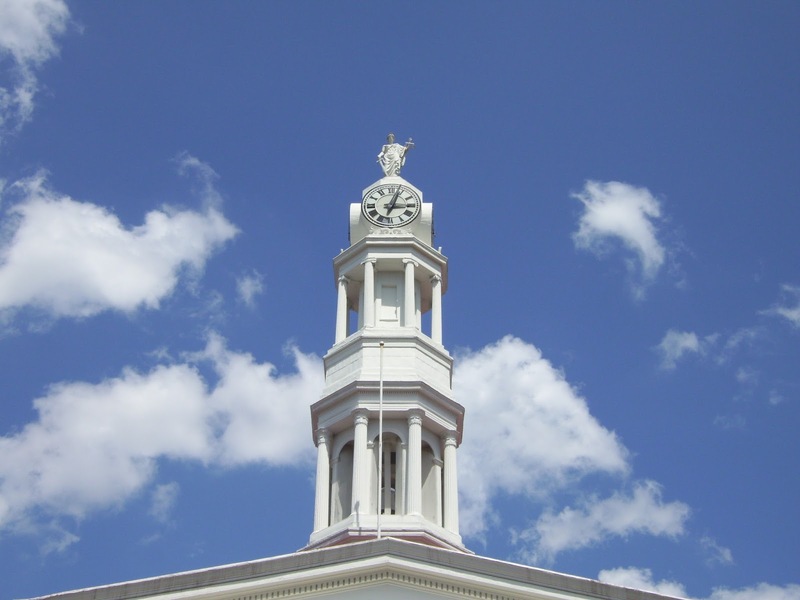 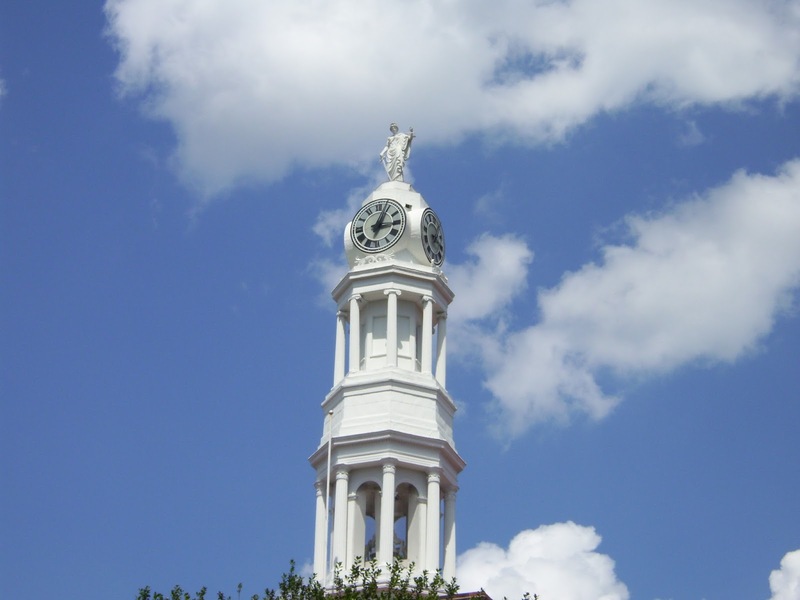 Union troops used the courthouse tower as a sighting mark, and as a result spared the building from bombardment. 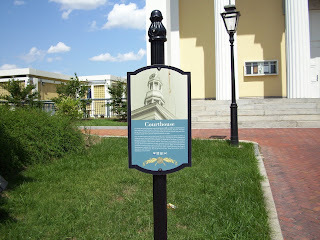 The courthouse is listed on the U.S. National Register of Historic Places and is also the centerpiece of the Petersburg Courthouse Historic District.